Here is a sneak peek clip of The 100 Ye Who Enters! I hope that it will meet your expectations! 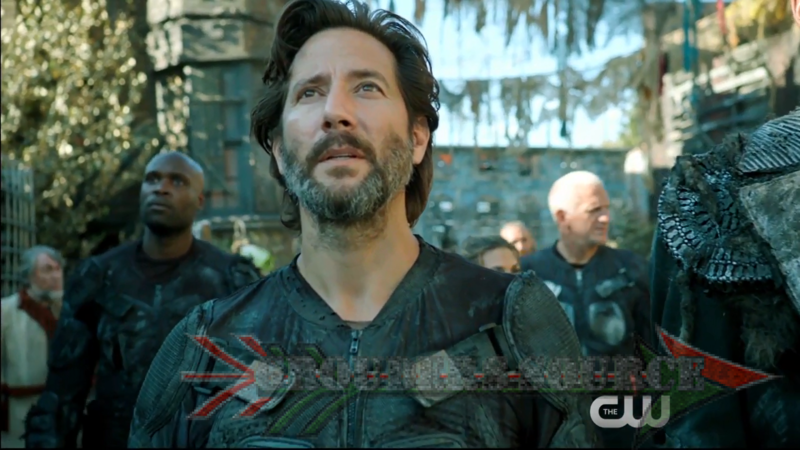 The 100 Ye Who Enters airs tomorrow night on The CW at 9/8 Central. Follow Grounders Source on Twitter and join in the live tweeting, and use the hashtag #100GSLT to connect!